Our 5-part blog series on managing challenging behaviors continues with another distressing habitude: suspicion. 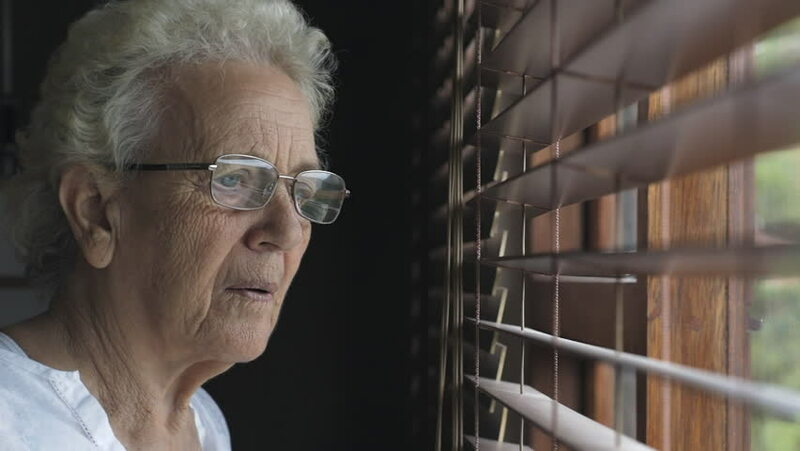 A person with Alzheimer's may become suspicious of those around them, even accusing others of theft, infidelity or other unacceptable behaviors. While accusations can be hurtful, we must always try to remember that the disease is causing these behaviors and to not take offense.